Welcome to Cammeray Hot Shots! 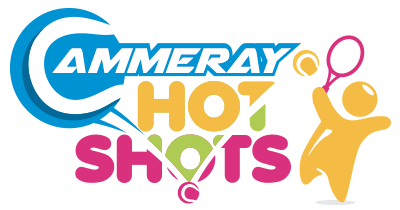 Grand Slam Tennis & Cammeray Hot Shots are an Official provider of the highly praised ANZ Tennis Hot Shots Program created by Tennis Australia. ANZ Tennis Hot Shots is a tennis program specifically designed for kids! 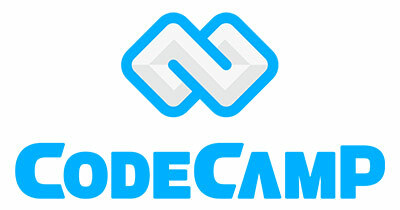 The program caters to children of all ages and skill levels. What makes ANZ Tennis Shot Shots Special? 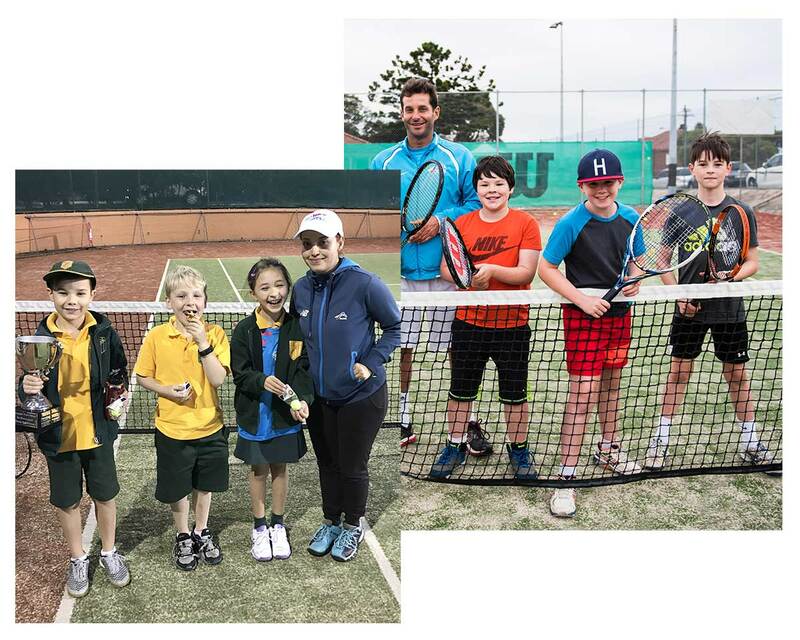 Not only is it a great introduction for kids into the wonderful world of tennis, the program is also a fantastic way to encourage a healthy active lifestyle to young people. Kids can develop their agility, coordination, speed and flexibility - whilst having fun and making new friends too! Match Play: for kids who have mastered the basics (completed minimum 2 terms of Hot Shots coaching), our coaches can introduce children to new skills and dynamics of real tennis matches. Scoring and teamwork takes the fun to a whole new level! Whether you are brand new or a familiar face, the ANZ Tennis Hot Shots program has a stage to suit all skill levels. Our qualified coaches will make an assessment to determine which group is the best fit for your child. The chart below can be used as a general guide, however chat to our friendly coaching staff to find out more information!